Keep your boat trailer rolling along with boat trailer tires from Great Lakes Skipper's amazing inventory of discount new and replacement boat parts. 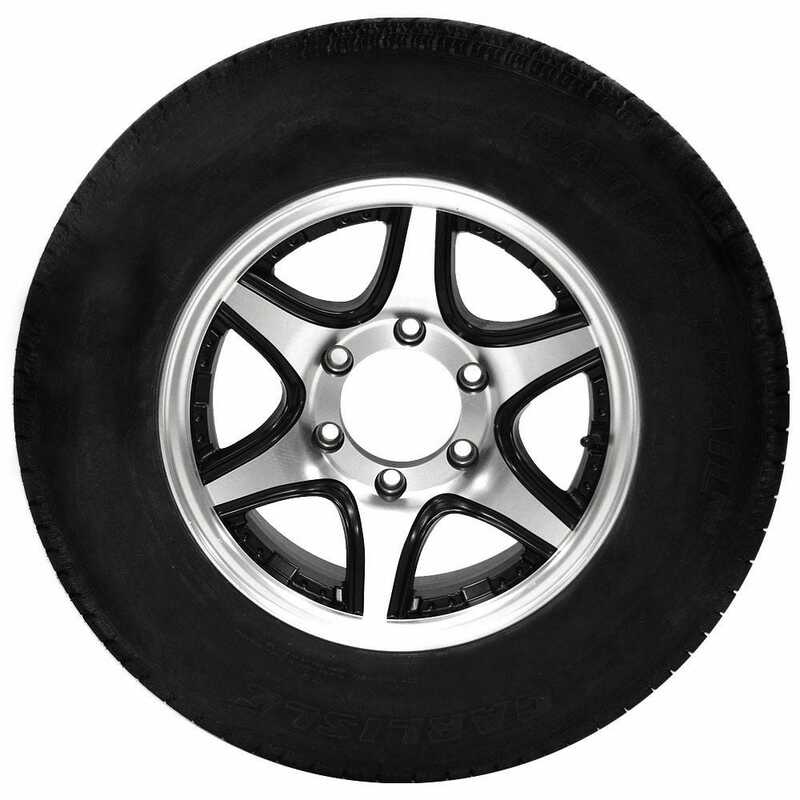 Check us out for discount Goodyear boat trailer tires, discount boat trailer brake parts, boat trailer rims, trailer lug nuts, boat trailer axle covers, and more discount boat trailer tires and parts. We have discount boat trailer wheels from Trail America, Tracker Marine, Velozza ZXV, Goodyear, Rotalla, Sea Ray Brunswick, Ranger, and more. Order online or give us a call.